Very Spacious home in very desirable area. Come and see !! 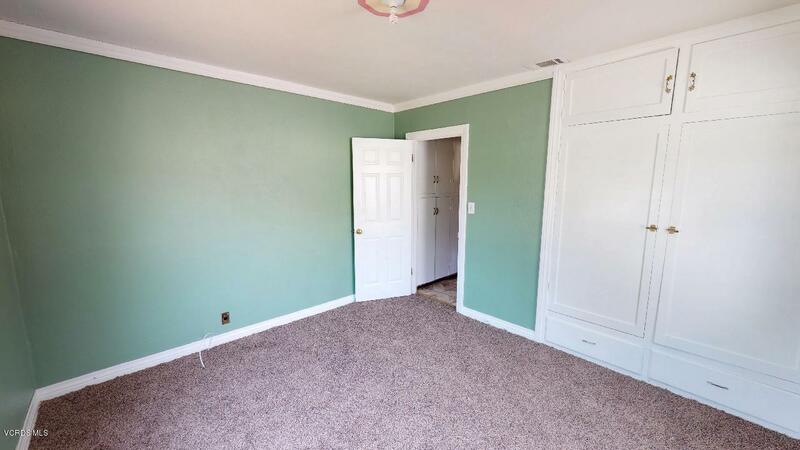 Features 3 bedrooms freshly painted, new carpet 2 newly remodeled bathrooms . 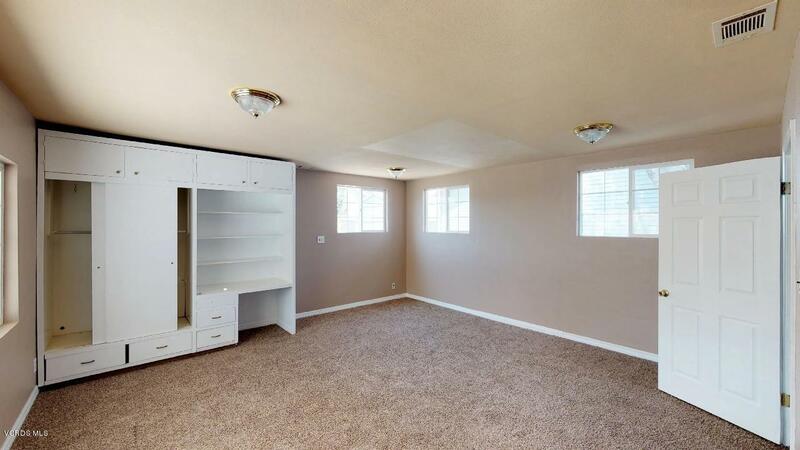 , 2 car detached garage. Great back yard for entertainment. A MUST SEE!! 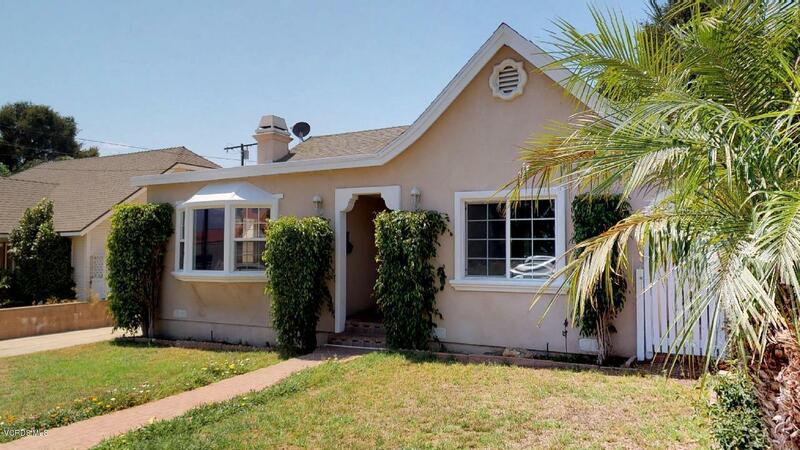 Sold by BRE#01211155 of The Oscar's Real Estate Team. 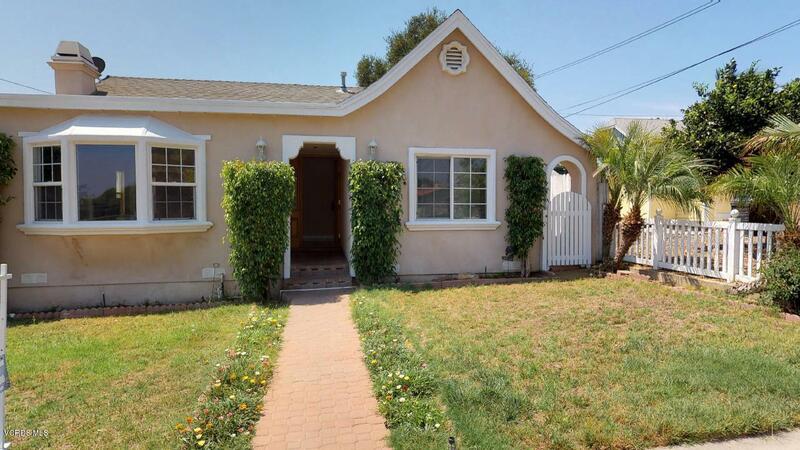 Listing provided courtesy of Mary Gonzalez DRE#01211155 of The Oscar's Real Estate Team.